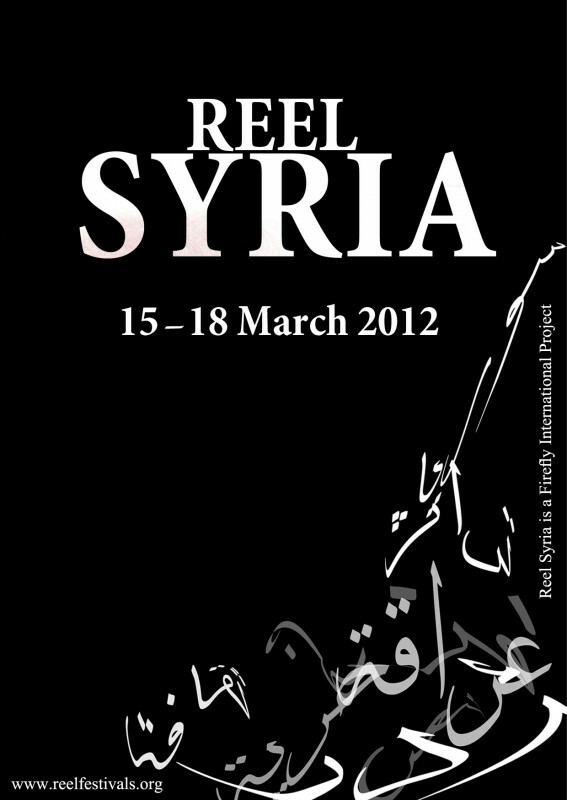 Press play to find out more about Reel Festivals and Contemporary Arabic Poetry! Arabic, Contemporary, Culture, Elizabeth Gold, Literature, Poetry, Syria. Bookmark.